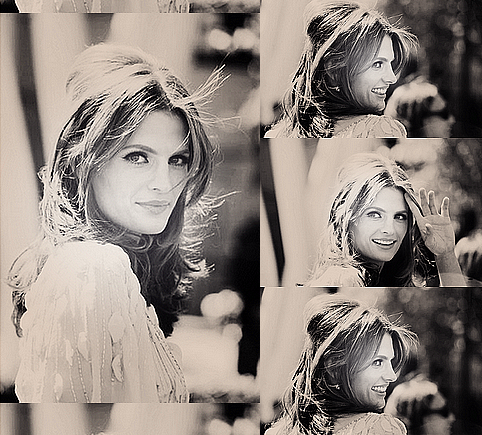 Stana Katic. . Wallpaper and background images in the Leyton Family<3 club tagged: tv shows castle stana katic tumblr. Me and My Dad - Natale giorno 2011!